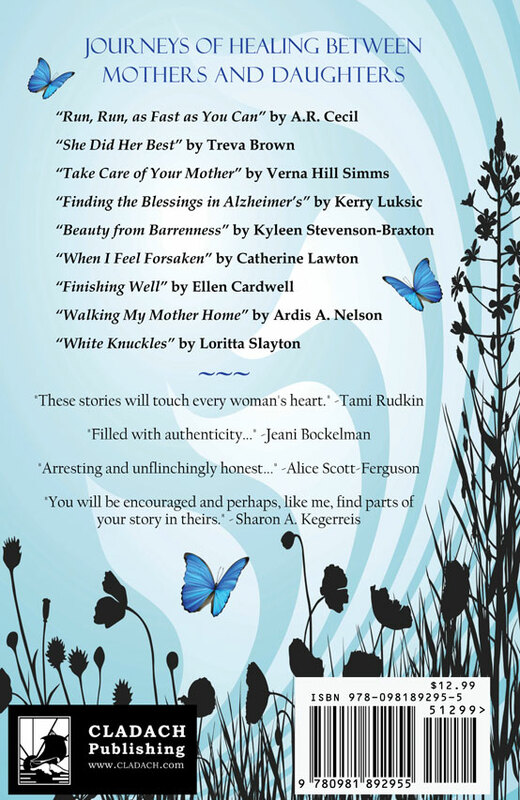 Even before writing and submitting “Walking My Mother Home” for publishing in “Journeys to Mother Love”, this story was encouraging and inspiring all who heard about it. I am so proud to be able to share this story to a broader audience. Here’s some of the heartwarming responses I’ve received from readers of my story. Please feel free to leave yours in the comments section at the bottom of the page.